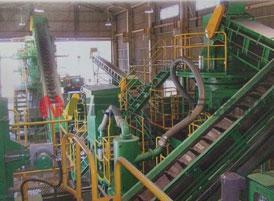 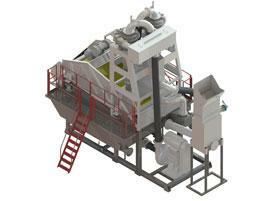 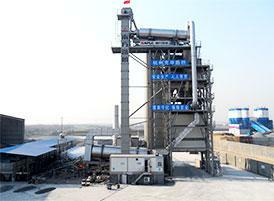 Fully Environmental-friendly Commercial Concrete Mixing Plant: HZS120, HZS180, HZS200, HSZ225, HZS250 and HZS300. 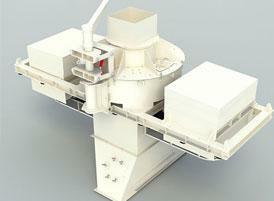 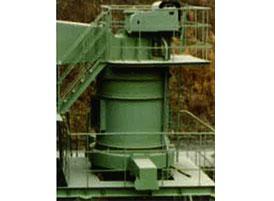 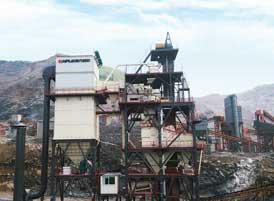 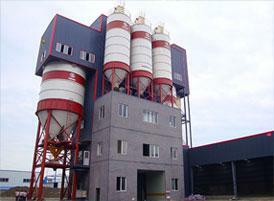 NFLG can provide customers with staris, station, high tower, workshop type dry mortar mixing plants. 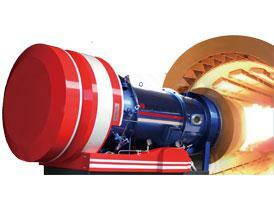 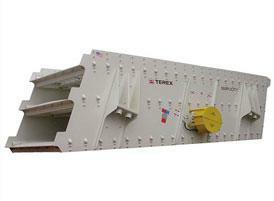 Adaptability to wide range of raw material, variety of formula and high reliability. 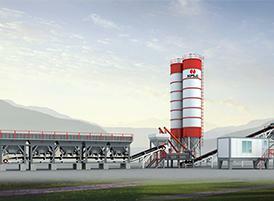 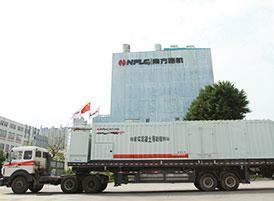 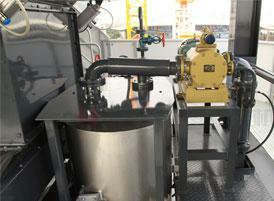 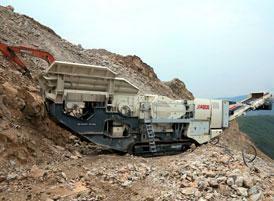 NFLG cooperates with Japanese Kemco, leading global technology revolution in sand making field.